The knee doesn't seem like it would be that complex but there are a lot of moving pieces going on that could have an effect on why you might be having some knee pain. 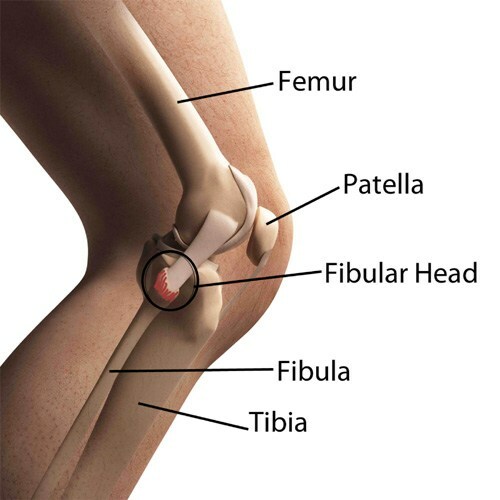 One area that isn't so common (at least we haven't seen it that way) is how the fibular head plays a role in how the knee works. This video gives you a little insight on to how that could play a factor and helps to make sure that you aren't overlooking it.